Hey … Timing ISN’T Everything … is it? Not the musical or early/late kind of timing . . . but just in everyday things . . . you know. Ever just miss something great that happened because your timing was a little off? Example: You work in a popular metropolitan store where a major movie star is coming in before store opening to shop AND she’ll sign autographs. I get You come to work the usual time – and just miss her . . . how did I not you not know? How about when everyone else – but you – always seems to know what day it is. Bloggers mention all these special calendar days that I’ve never heard of. Hey, I love puppies, so how did I not know – until May, that National Puppy Day was in March? Creativity doesn’t fit to a timetable. For me, it strikes at any time of day or night. I know a few people – besides myself – who keep pad and pen on the bed stand, for those occasional, great middle-of-the-night ideas, or the one that hits just as you’re falling asleep. I’m also part of that group that takes pad, paper and a camera with them wherever they go. Well, the camera gets forgotten a lot . . . thank gawd for my cell phone! Studio Arts Classes in college, can get tough. You’re given a week or so to complete a specific assignment . . . plenty of time, right? But more often than not, my best idea didn’t hit until a day or two before deadline. I spent many nights painting or drawing until 4:00 am of due day – and I had morning classes 😦 Other ideas developed earlier, but THE ONE usually came down to the wire. A couple of times my oils were still wet at presentation. Inspiration can’t be scheduled. It originates through life’s daily experiences. In a single moment, something fantastic can set the ideas flowing. My son is, and I was, in advertising. We both preferred NOT to be art directors and specifically chose other avenues. There is a tremendous amount of pressure to instantly produce. Schedules can be excruciating on the creative process (and the nerves), especially if you’re the person who has to come up with the campaign’s ideas. My timing issues are possibly why I love decorating. 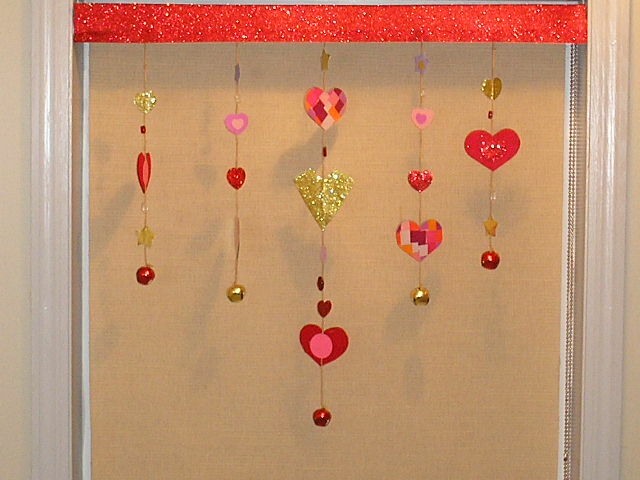 Other than special displays for holiday themes, in your own home, you can decorate the way you want, and work on any room or project, any time of year. AND you always have options for changes. You don’t have to live by a schedule or calendar unless of course, you’re working with clients. Even then though, it’s more of a fun process than ulcer producing. Details for the re-do are coming together quickly, but all I’ll tell you today is, there are big changes afoot, especially with the colors. I’m adding an accent color and the two top contenders are LILAC and CORAL. We’re also developing an architectural feature. So you know, I began this article yesterday, with every intention of posting it then. Honestly I did! See, I found this. 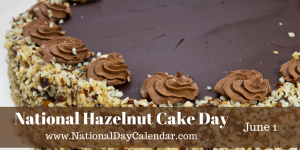 “June 1st, by the way, is NATIONAL HAZELNUT CAKE DAY.” I was going to include this crazy calendar day . . .
and tell you a funny story about how I used to like hazelnuts, but one time ate way too many . . . moaned, groaned and threw up most of the next day. That’s funny – right? But, maybe it’s more of a time management issue, not timing, huh; not knowing when to stop!? Hubs’ timing was lousy yesterday. 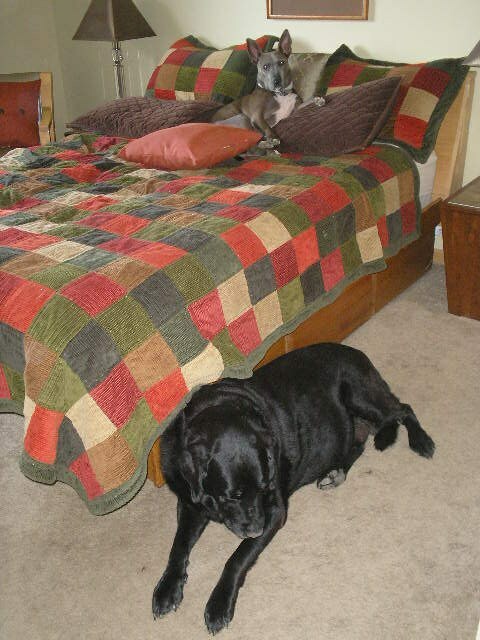 I was almost finished with this post when I got a “Need a little help out here”. Working in the shop, he somehow caught his finger in/under/between a caster ??? and, long story short . . . we made an unexpected trip to the ER for stitches. Gracie and I got kinda freaked out with all the blood, yuk! We’re all OK now – Hubs too. Today is National Rotisserie Chicken Day though – no, seriously. It also happens to be my grocery day so . . . it’s off to WalMart to buy one! Don’t forget – stress less and you’ll start more! BIG P.S. I love your comments. BE SURE when you comment, that your address is set to receive my personal reply to you. Otherwise, MARK THE FOLLOW-UP COMMENT BOX to get a reply from the post. I’m still waiting for some project updates and pictures from some of you (YOU know who you are! 🙂 Remember, you can find the email address when you click my profile pic on the home page. Send pics, questions and concerns via that address!